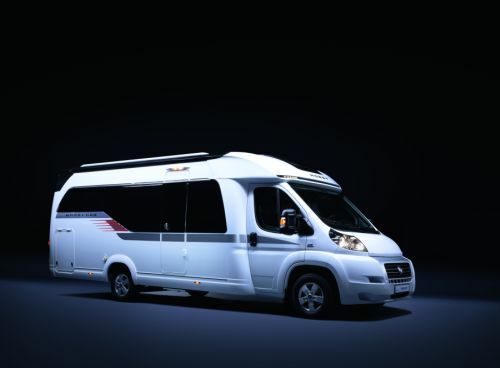 The T3, T4 and T5 motor homes by VW are all in high demand. They are frequently called camping buses, but offer a full range of equipment: Gas cooker, seating corner, table, dish-washing basin, waste-water tank and up to four sleeping berths are included. Here you can read what you should consider when buying, for example, a VW motor home. The generous space and the high potential mileage of the engines made the VW camping buses very popular among surfers and amateur athletes in the 60 and 70s. This trend has continued to date. However, a new VW bus is not affordable for everyone, so many people prefer a second-hand VW motor home. A fully factory-equipped California model of the VW T4 series or a personally retrofitted VW motor home can be bought for less than 10 000 euros, if one is lucky. The search needs patience and attention to specific issues if you want to avoid unpleasant surprises after your purchase. 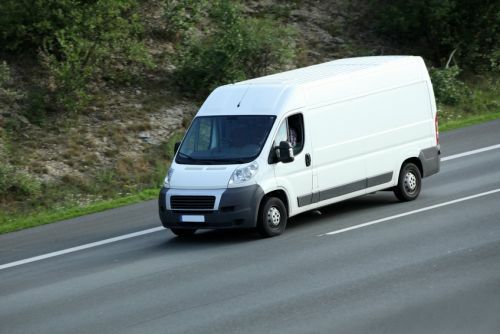 A motor home is normally exposed to heavy wear, as it is driven over many kilometres, sometimes on unfortified roads – and frequently parked in the open. Rust spots of all kinds are therefore a well-known problem of second-hand VW motor homes. 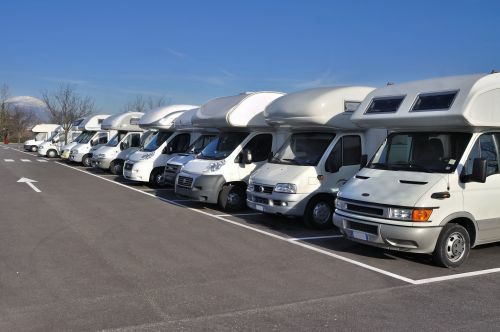 Various areas may be rusty, depending on the age and the maintenance state of the motor home: Wheel arches, doors and brake lines are often affected. A typical sign of wear on the T4: The carrier joints and tie rod ends are worn out. The functionality and leak-tightness of models with folding roofs should be carefully checked. Particularly the folding roof joints of older or badly maintained models may be rusty and porous seals may allow water to penetrate into the vehicle. Carefully look at the year of construction of second-hand T4 models. They were usually equipped with independent air heaters that need to be exchanged after ten years. Exchanging the combustion chambers might get very expensive. It is important for the gas system to be in order, particularly in VW buses that were personally converted into motor homes. 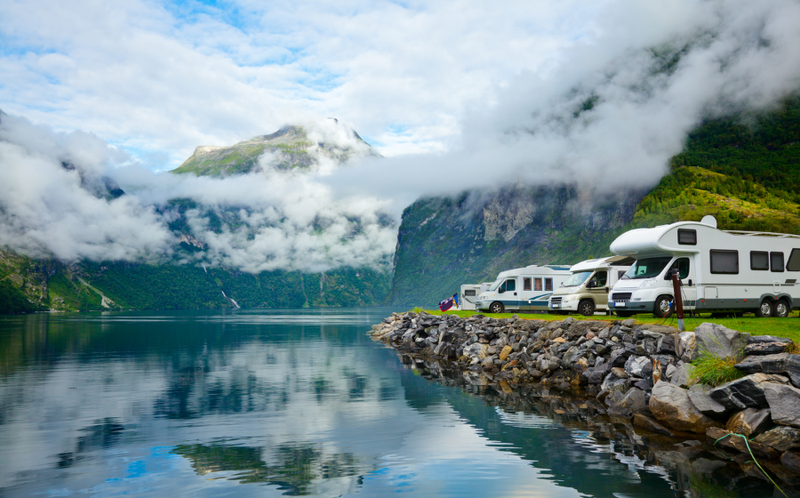 The initial test certificate and an updated gas service record must be available when purchasing a second-hand motor home. It must be recorded that a gas inspection has been performed every two years. Vehicles of the VW brand usually retain their value rather well. Many VW bus-fans can only consider second-hand models, as new VW cars are often not affordable. 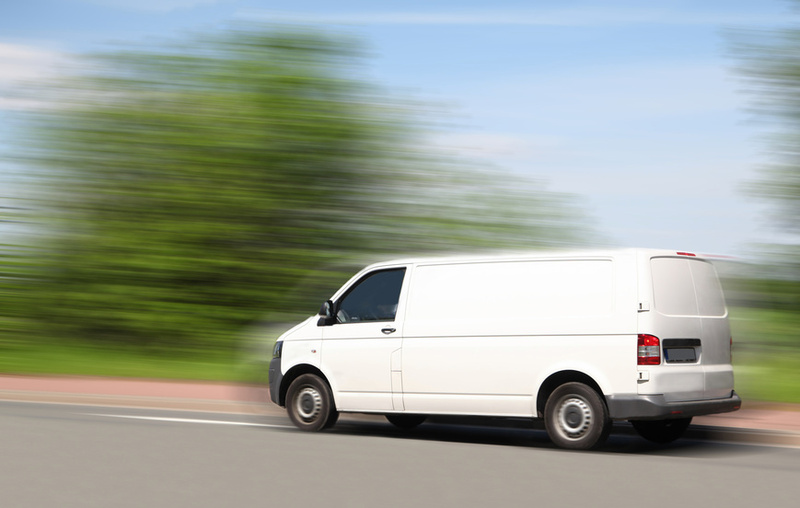 Second-hand motor homes such as the VW T4 can usually be sold quite quickly and will not lose much of their value in future. The general rules for purchasing second-hand vehicles also apply to a VW motor home: always have second-hand cars checked by an expert before you buy and never buy without a purchasing contract. Purchasing through a dealer offers more protection and more security. However, dealer prices are generally higher.